After watching the life changing film, Vineeta met Lale Labuko, a young man from Kara tribe in Omo Valley who has been saving the lives of the so called “Mingi” babies. After meeting Lale, Vineeta was inspired. 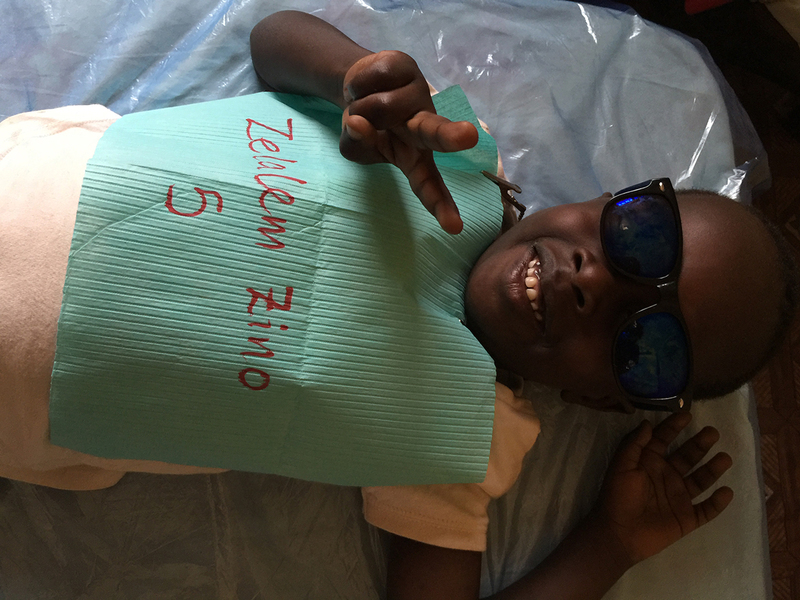 She knew that she would be making a trip to Ethiopia to provide free dental hygiene care for the Omo Child family. 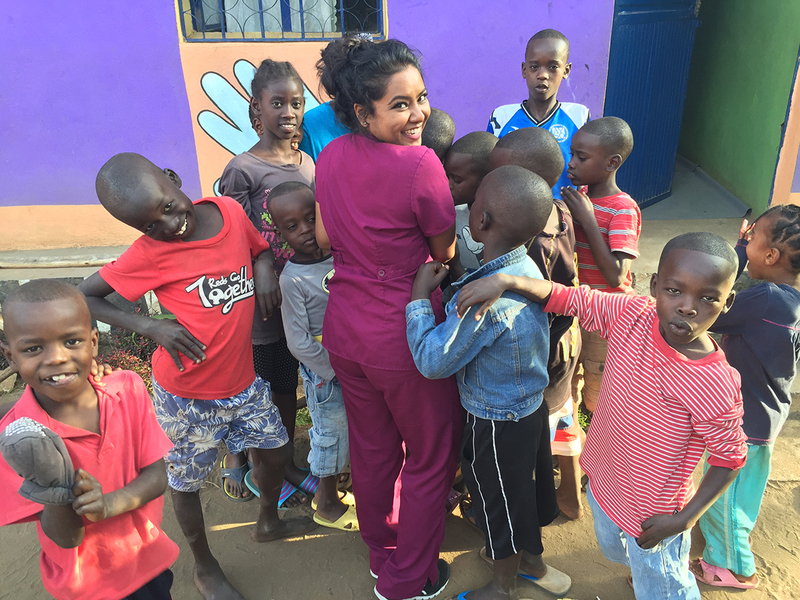 In the summer of 2016 Vineeta travelled to Ethiopia to provide free dental hygiene care to 43 children and 7 adults in Jinka, Ethiopia. None of the 50 individuals had ever had their teeth cleaned before. 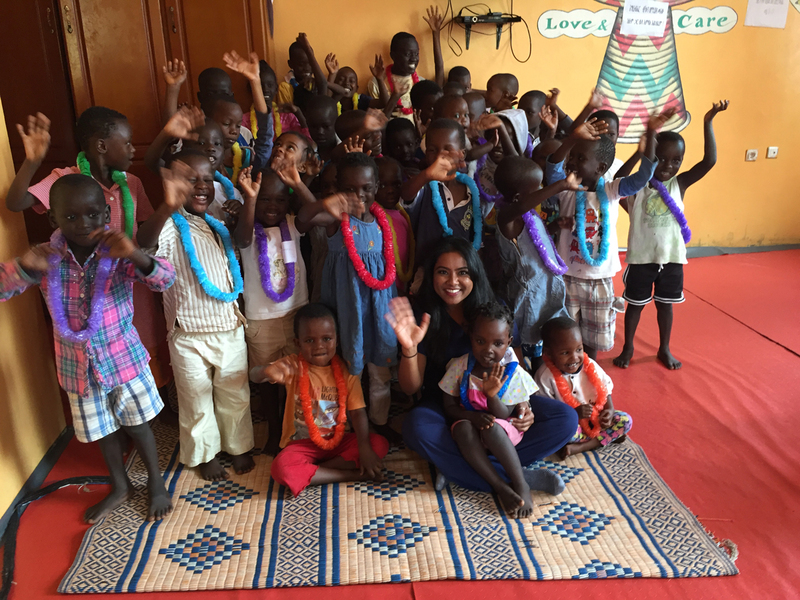 She is now fundraising to revisit and continue her volunteer work. For more information on Omo children and the Omo Valley please visit www.omochild.org. 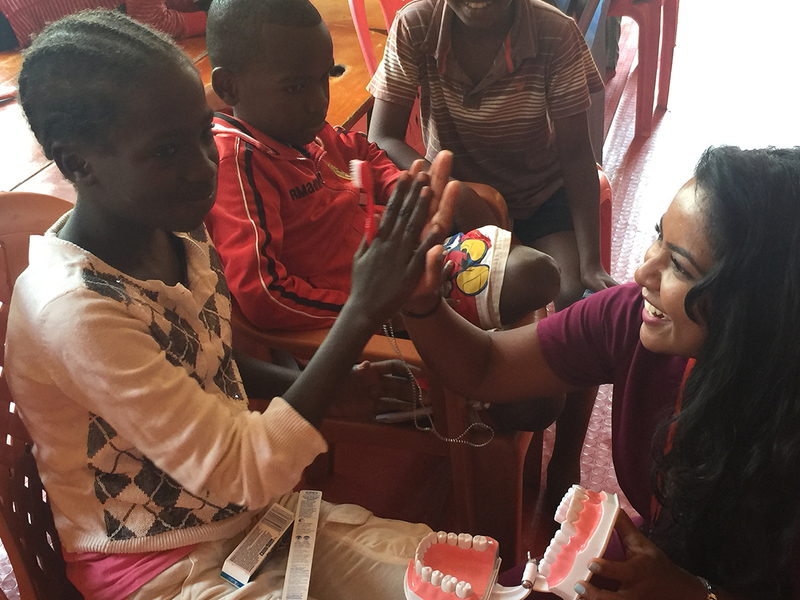 To donate to Vineeta’s GoFundMe page, visit https://www.gofundme.com/omosmiles.